Well guys…it’s almost here! 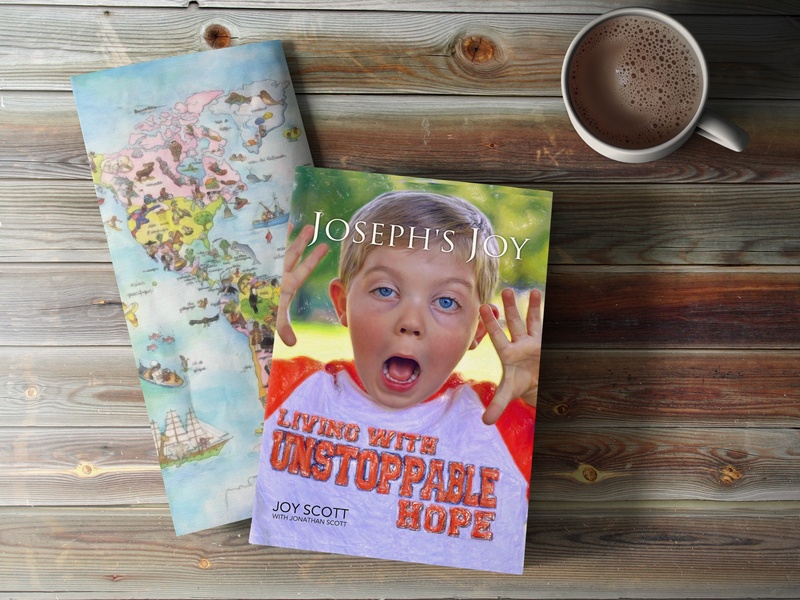 Jon and I have a date for the release of Joseph’s Joy:Living With Unstoppable Hope. Drum role please. May 4, 2015. I exhale with a sigh of relief while my heart simultaneously explodes with joy. Has your life been interrupted lately? Has your life been interrupted lately?.